First public school was in Boston. Carbonated water (because people care about that?) was in England. First Stock Exchange as we now understand the term was in London, although the idea goes back to the Roman times. 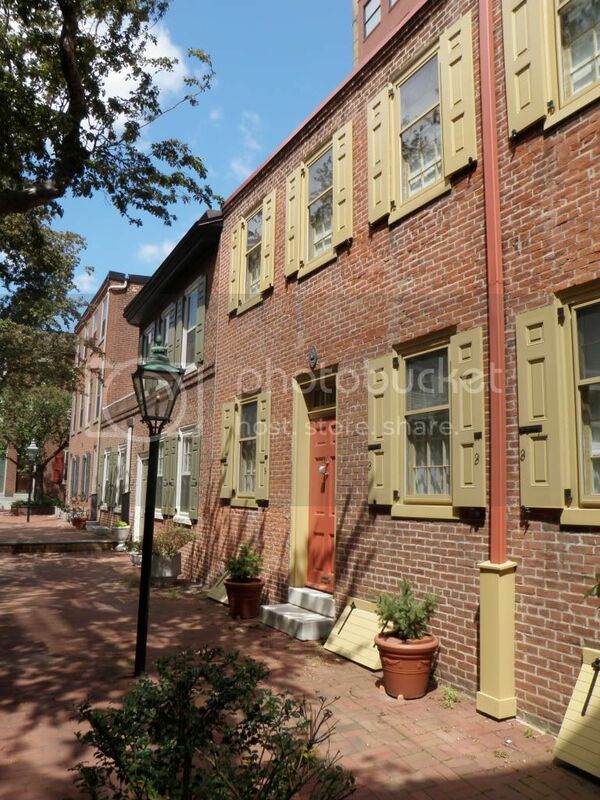 Philly did have the first stock exchange in the U.S., however. Feel free to blindly accepted the list in your exuberant fashion. Some of it is undoubtedly correct, others undoubtedly incorrect. It's not really going to change Philly's important one way or another, I just find it annoying when people are exuberant in perpetuating falsehoods to inflate their own self of importance. Last edited by Malloric; 04-09-2013 at 04:22 PM..
Exuberant? I assume you are talking to me? I moved here two years ago. After living in a city where a twenty year old structure was considered "historic," I love living in a city where so much our nation's history started and where people are proud of it. I don't feel "self-important" as a result, however (which doesn't make the least bit of sense to me). I just appreciate being surrounded by many of the icons I grew up learning about. But without Philly in the first place there would be nothing. What do you mean? That the people in the greater Boston area wouldn't have done anything if Philadelphia hadn't been around? That doesn't make sense. I see it as, they both were needed to found tho nation, but Phillys history was significantly more important. Not really. I've always put forth the argument that Boston was a bit more important before the Revolutionary War, and Philadelphia was a bit more important afterwards. Neither are glaringly more important than the other and overall are about equally as important. See it this way: The way the world looks at NYC now, was the way the world saw Philly. No they didn't. The United States was nothing back then and the world wasn't connected at all. 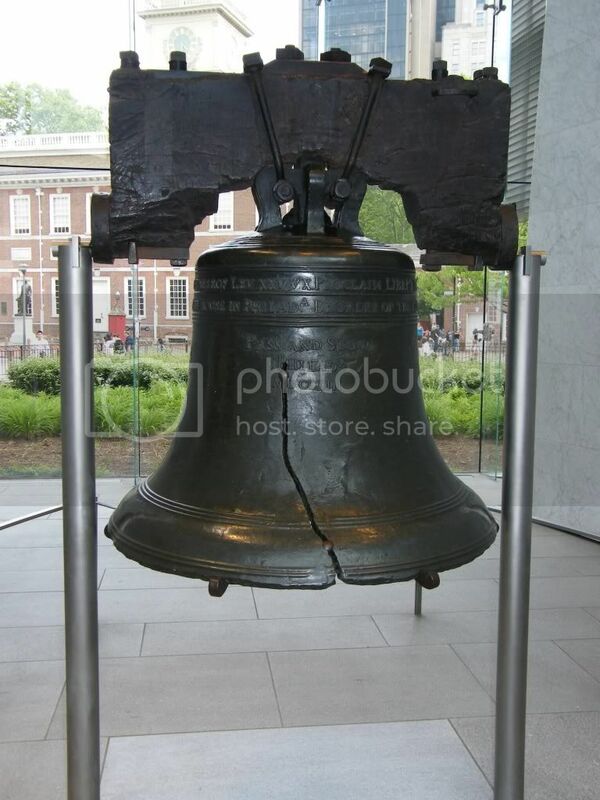 I never understood the significance of the "liberty bell". Why exactly is it so famous? I understand that it is a very old bell, but what else makes it special? It's just a symbol of freedom for America. 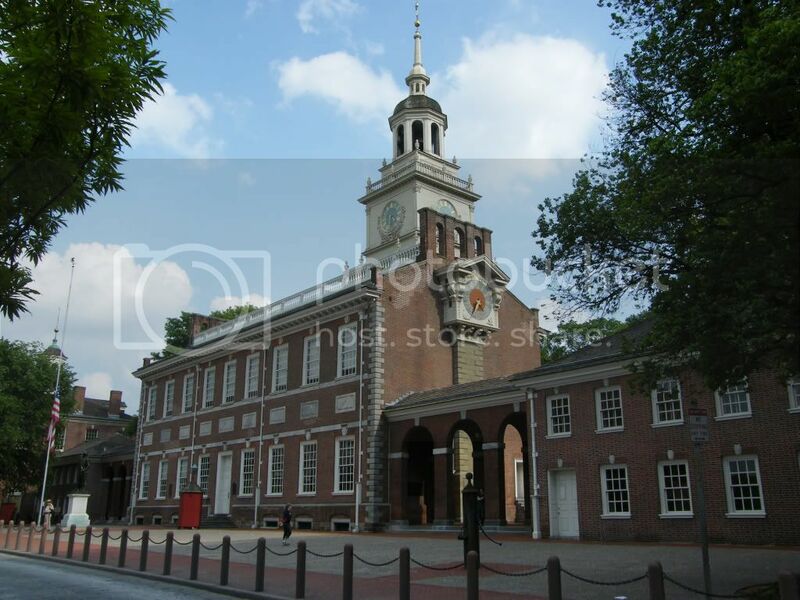 It originally sat in the Steeple above the Pennsylvania State House (now known as Independence Hall). It was rang for important events and was rang after the second continental congress declared independence from Great Britain. 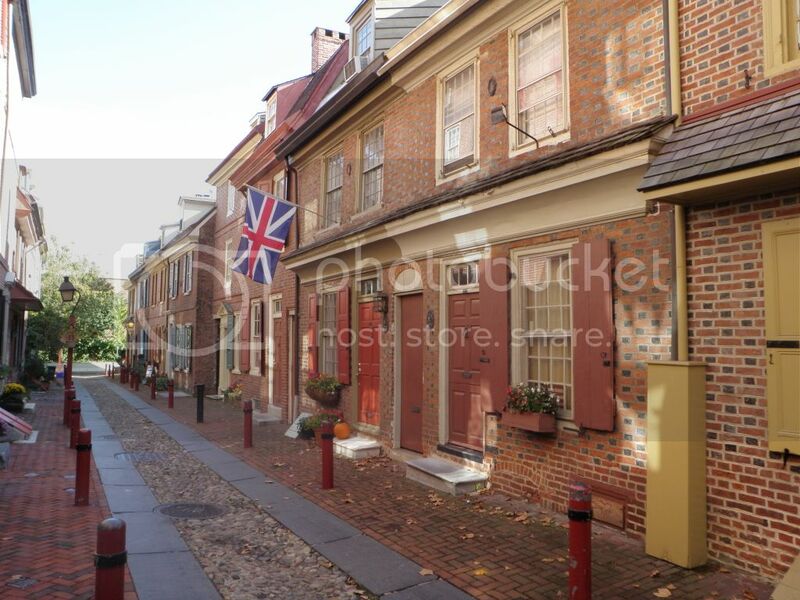 There are other great sites to see as well, like Carpenter's hall (where the continental congress met), Society Hill (the largest collection of colonial housing in the U.S.), Elfreth's Alley (the longest continuously occupied residential street in the country), Betsy Ross' house, Eastern State Penitentiary, etc. etc. As for an answer to the actual OP, it would be a really hard call to say which of these two cities has the most historical significance to the US. If anyone claims this is a slam dunk for one city or the other, I would need a lot of convincing. I do have the opinion however, that these are the only two cites in the running. ^ Damn boy, jm02, yall is just a postin some amazing pictures! You are making that yankee city look fun and safe, I can't believe it. There is even a space for my john deere tractor. Are you saying that if Philly hadn't been founded all the colonists would have simply sulked back to their origin nations? 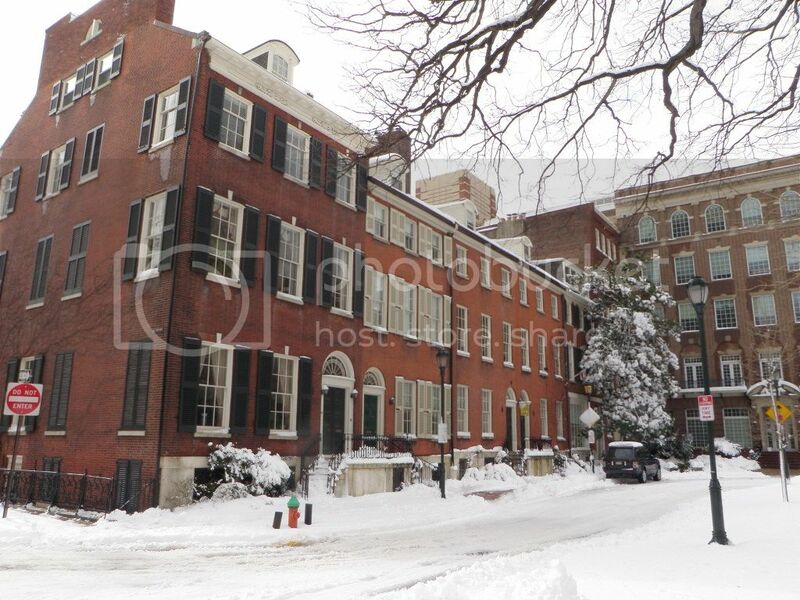 I can guarantee that Boston would have rebelled no matter where the Continental Congress met. Basically a room where the representatives could meet was all Philly contributed to the Revolution. Basically a room where the representatives could meet was all Philly contributed to the Revolution.